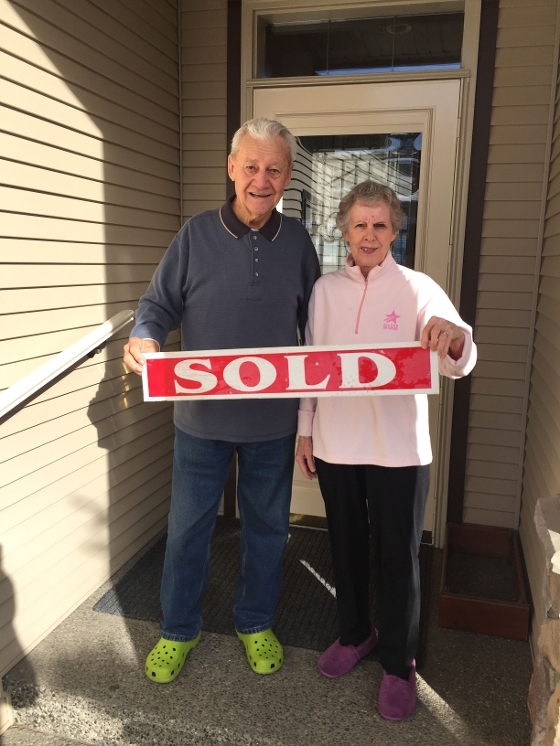 Congratualtions to our clients Ed & Lorraine Heichert! It only took us 3 days to sell their home! All the best to you both in your new endeavors!